At Callender Howorth, we have a long-term expertise in converting and constructing basements in London. From wine cellars to libraries, en suite bedrooms to living rooms, the possibilities for creating your own dream underground space are endless. With our innovative design ideas, excellent project management skills and premium network of suppliers, we commit to constructing your new basement to meet your personal requirements and specification. Our team is incredibly passionate about interior design and we have a great understanding and communication with our clients. With 20 years of experience, we can offer you a high-quality service and a commitment to deliver your project on time and within budget. We pride ourselves on offering innovative designs together with well-organised project and financial planning. 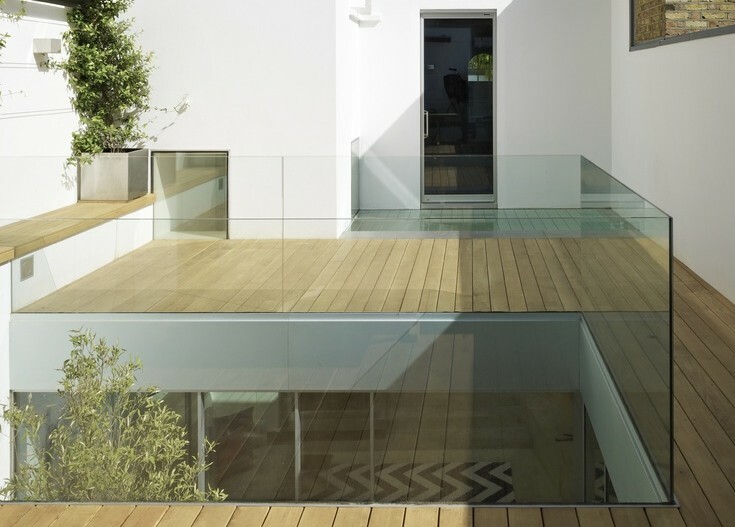 Kensington and Chelsea boroughs have recently introduced restrictions on basement extensions and require professional team of basement architects to get a planning permission. Callender Howorth has been transforming basements in Chelsea and Kensington areas for many years so you can trust us to successfully manage the entire process from start to finish. If you are interested in converting or renovating your basement in London, we would be delighted to hear from you. Call us on +44 (0) 20 7336 8560 for more information.